You can live In SoNo (SoNo-South of North Avenue-is a sub-district of Downtown Atlanta, Georgia, just south of Midtown) at 120 Ralph McGill Blvd. Atlanta GA 30308. There are 186 unique lofts in the Renaissance Lofts building and it is located between Downtown and Midtown Atlanta in an area known as the SoNo District within a short distance to the new Georgia Aquarium, Centennial Park and to Marta. 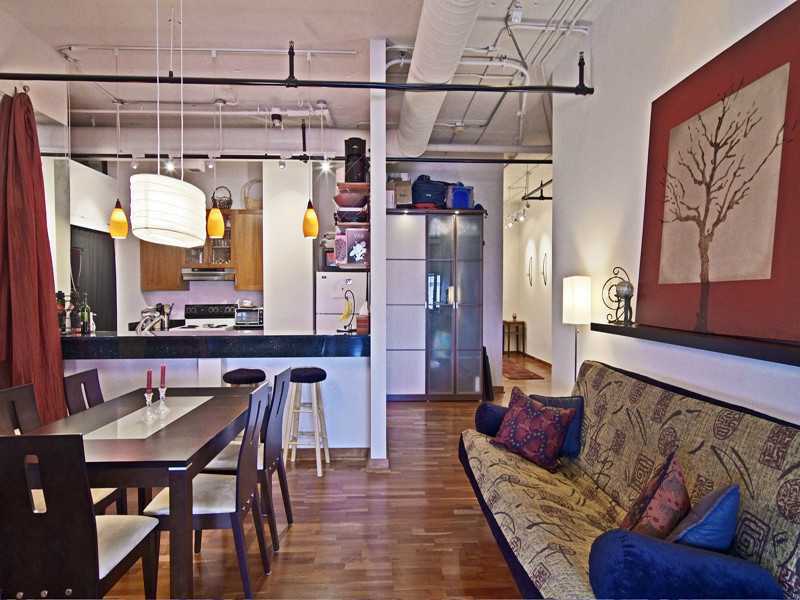 The list price range for a loft in Renaissance Lofts is between $31,000 to $225,000. The median selling price for a loft, at time of post, is $85,306.00 and takes 94 total days on market to sell. Once an office building for the Environmental Protection Agency, the building was converted into apartments for the 1996 Olympics and later sold as Downtown Lofts. HOA fees, at time of post, are $255.00 a month. The lofts are also very convenient to parks, shopping and open green space.